Wine and Brandy Factory “Shahnazaryan”. Heirloom is quality assurance! Wine-Brandy House "Shahnazaryan". Family values - guarantee of quality! Wine-Brandy House “Shahnazaryan” is a family company, named after the names of its owners, who guarantees the high quality of their products! The beginning of the 2000s was very difficult for Republic of Armenia from an economic point of view, many production and factories were forced to close due to lack of funds and government support. “Now, or never!” - Samvel Shahnazaryan decided then, and made a very serious and dangerous step at that moment - together with his sons he bought out the ruins of the old manufacturing distillery. After completing all the necessary documents and property rights, it was immediately decided to build a new modern complex with advanced equipment on the territory of Egvard (6 km from Yerevan), at the foot of Mount Araler. It should be noted that Eghvard is an ecologically clean place with a rich history, which is ideal for creating a national Armenian drink. This is a beautiful place with a rich history: from the west, the majestic two-tier church of Zoravar of the middle of the 7th century, built by the Armenian prince Grigor Mamikonyan East of the land of the Shahnazaryan family coexist with the Astvatsatsin tomb church, which was built in 1301. In just a few years, the Shahnazaryan family managed to build a huge modern plant, equipping it with the best European equipment, bottling lines and cellars for aging barrels, and since 2009 the plant began producing its first lines of Armenian brandy. It did not take long to think about the name of the company, after consulting with the sons, everyone decided that only family values ​​and a family name guarantee product quality to the consumer. Thus, the Shahnazaryan brand appeared. Today, WBH Shahnazaryan distillery is among the five leaders with the largest stocks of aged cognac spirits, and also is a member of the Brandy Manufacturers Union in Armenia, whose goal is to maintain the quality of the national drink (Armenian brandy) at the proper level. The distillery is equipped with advanced European equipment, Italian bottling lines, as well as a quality laboratory. Own laboratory of quality at the distillery is a pledge and guarantee of the highest quality of products. Each new blend of brandy is thoroughly tested by the best technologists and specialists of Armenia before going to the bottling line. In addition to bottled products, the main business of the family remains to this day - the production and export of brandy distillates to various countries of the world. The key partners of the company for the export of spirits are: the Asian market (China, Vietnam), the countries of the Persian Gulf (Oman), the countries of European Union and the CIS. 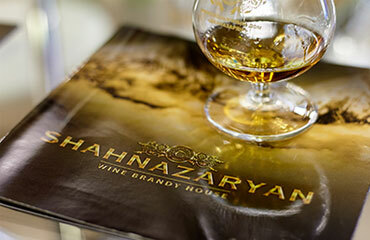 In order to consolidate its leading positions on the world market of Armenian brandy, the Shahnazaryan family opened its own Trade House in the Czech Republic in 2017. 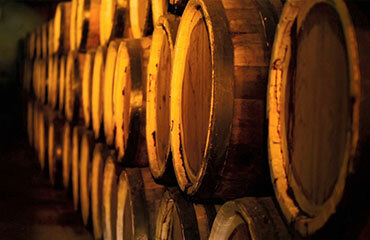 To develop the production of Armenian Brandy of a high quality. This aim is very important. Today one of the most modern laboratories of quality control is established in this enterprise. 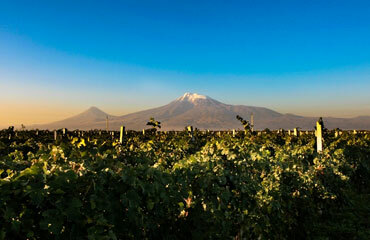 Only brandy spirits made of grape cultivated in Armenia are used for brandy production. 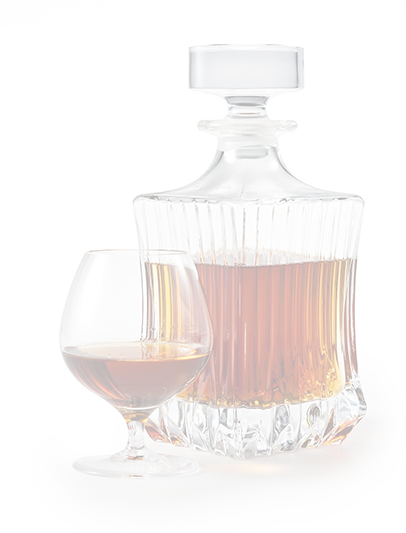 Brandy is blended with crystal pure and soft spring water. Chemical preservatives and genetically modeled compounds are absent in final product. To develop product export in Russia, winning the hearts of consumers by a real Armenian brandy of a high quality. To develop and concentrate attention on drinking culture, to promote the brand of “Armenian brandy” among the leaders of hard drinks. Excessive alcohol consumption is dangerous to the health drink alcoholic beverages in moderation. только для лиц совершеннолетнего возраста!